Buy agricultural SF Gas Oil also referred to as tractor oil. 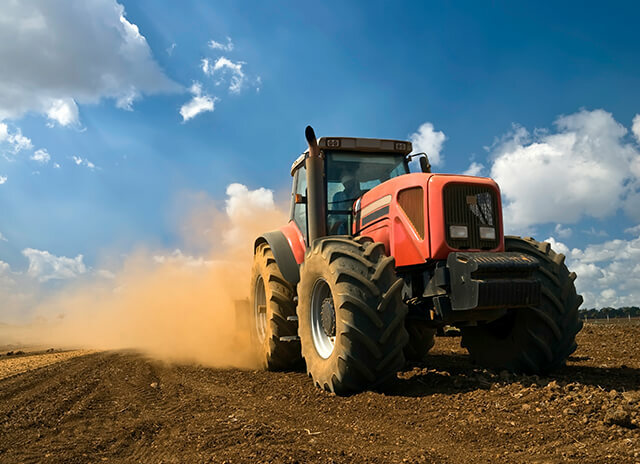 SF Gas Oil is mostly used for tractors and agricultural purposes. Contact us today! SF Gas Oil is sometimes referred to as tractor diesel. Please consult the manufacturer of your equipment, vehicle or appliance to determine whether SF Gas Oil is the correct fuel for your intended use. Use of SF Gas Oil as a road fuel is strictly prohibited except in certain cases specified by HM Revenue & Customs. SF Gas Oil for use in marine pleasure craft may be subject to increased duty. We cannot accept online orders of SF Gas Oil for use in marine pleasure craft. (In order to view PDF documents you will need to have suitable software installed - free software is available. Alternatively contact us if you require a paper copy of any documents sending out to you).